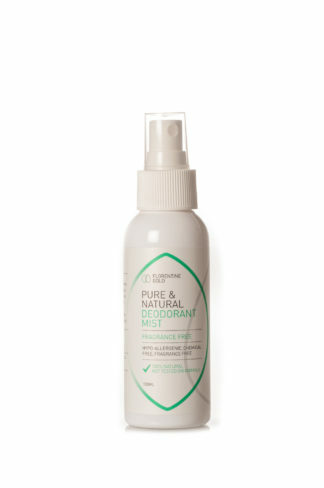 View cart “Fragrance Free Deodorant Mist 100ml” has been added to your cart. 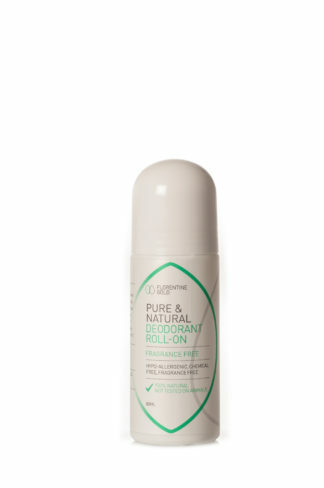 These 100% Natural Crystal Mineral Salt Deodorants when applied leave an amazing feeling of freshness. While preventing bacteria forming in perspiration, which is the cause of body odour. Simply spray liberally to the effected area and enjoy 24-hour protection. “It’s just wonderful”.